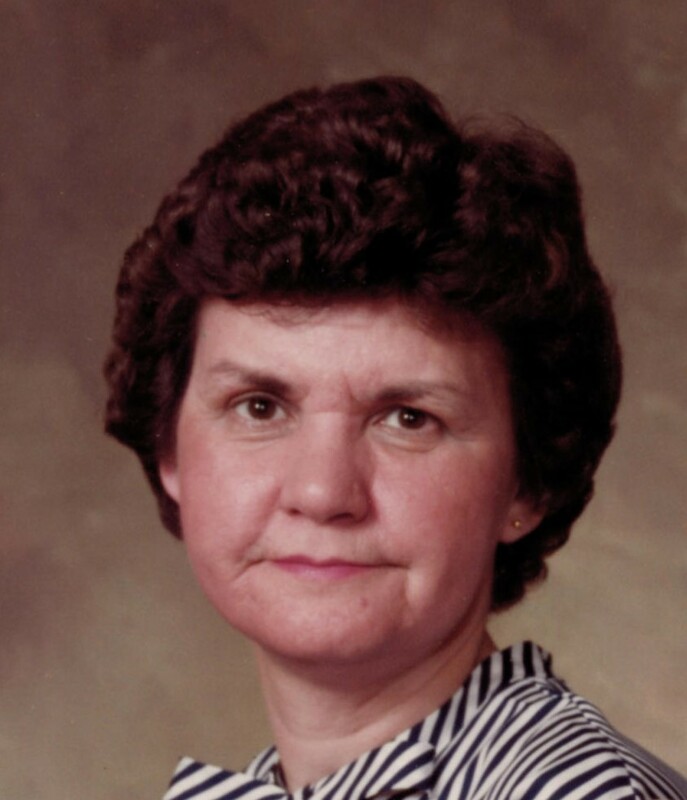 Grace Melton Norville, age 84, wife of Hugh Norville of 106 Marsha Lane Rutherfordton passed away Sunday at Rutherford Regional Medical Center. 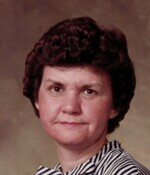 Grace was a native of Rutherford County, a member of Adaville Baptist Church, retired from Regtrol of Chesnee and was formerly employed by Specialty Yarns. Grace was preceded in death by her parents Everett and Genie Murray Melton; brother Earl Melton and sister Martha Toney. Left to cherish her memory, in addition to her husband Hugh; include her son Danny Norville and his wife Donna of Bostic; granddaughter Kristen Rodgers and her husband Rob of Forest City; Great Grandchildren Annistyn and Jameson Rogers of Forest City; Sister Wilma Robertson of Bostic and Brother George W. Melton of Apex. Funeral services will be held 3 PM Tuesday at Adaville Baptist Church with Dr. Jim Whitlow officiating. The family will receive friends from 2-3 PM prior to the service. Burial will follow in Eternal Hills Memorial Park.